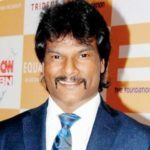 • In 2018, he became the first Indian to win a gold medal in Javelin at the Asian Games, and Commonwealth Games. Neeraj was born into a farming family in Khandra near Panipat in Haryana. 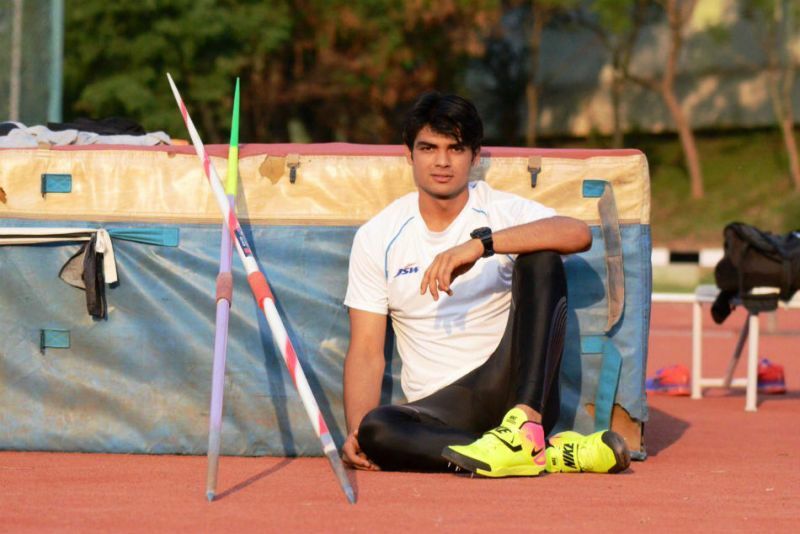 He was inspired to become an athlete (in Javelin Throw) after seeing his seniors doing Javelin Throw in his village. 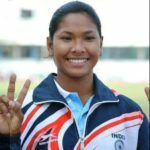 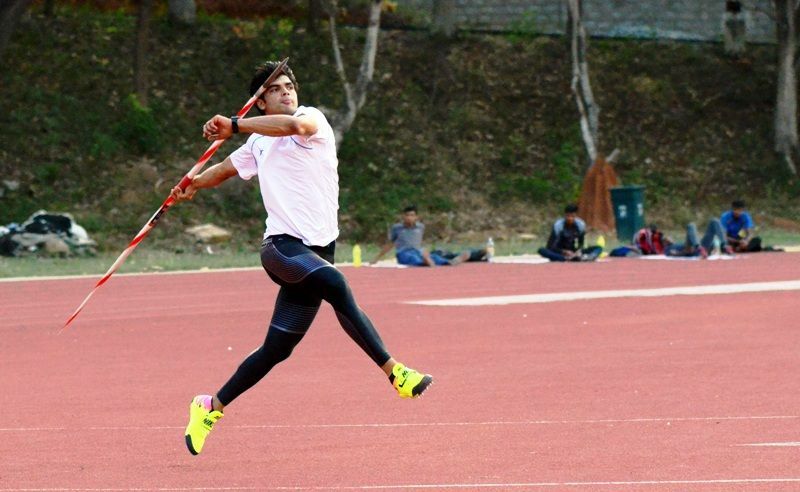 From 2011 to 2015, he honed his skills in Javelin Throw at the Sports Authority of India (SAI) centre in Tau Devi Lal Stadium in Panchkula. 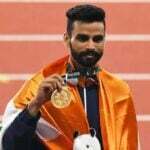 India celebrated him for the first time in 2016 when he set a junior world record and got the gold medal at the IAAF World U20 Athletics Championships in Bydgoszcz, Poland. 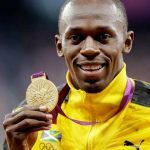 Despite his promising records, he failed to qualify for the 2016 Summer Olympics. 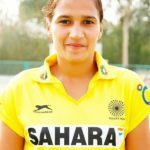 Neeraj also underwent a 3-month off-season stint in Offenburg, Germany under renowned coach Werner Daniels. 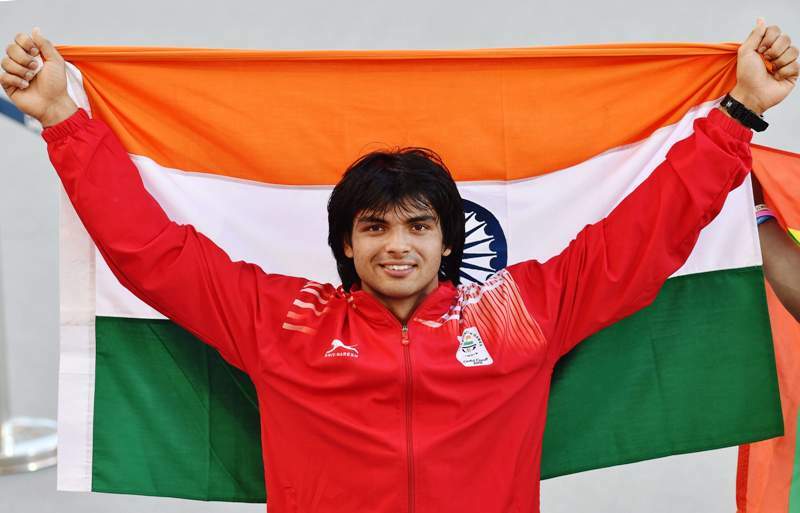 Registering his season-best effort of 86.47 meters in men’s javelin throw at the 2018 Gold Coast Commonwealth Games, Neeraj Chopra became the first Indian to win the Commonwealth Games javelin gold. 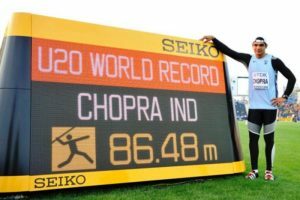 He also became the 4th track and field athlete from the country to win a Commonwealth Games gold after Milkha Singh (440 yards, Cardiff, 1958), Krishna Poonia (women’s discus, Delhi, 2010) and Vikas Gowda (discus, Glasgow, 2014). During an interview, Neeraj said that his passion for the Javelin Throw was fuelled by endless hours of watching every YouTube video featuring Jan Zelezny, a retired Czech track and field athlete. 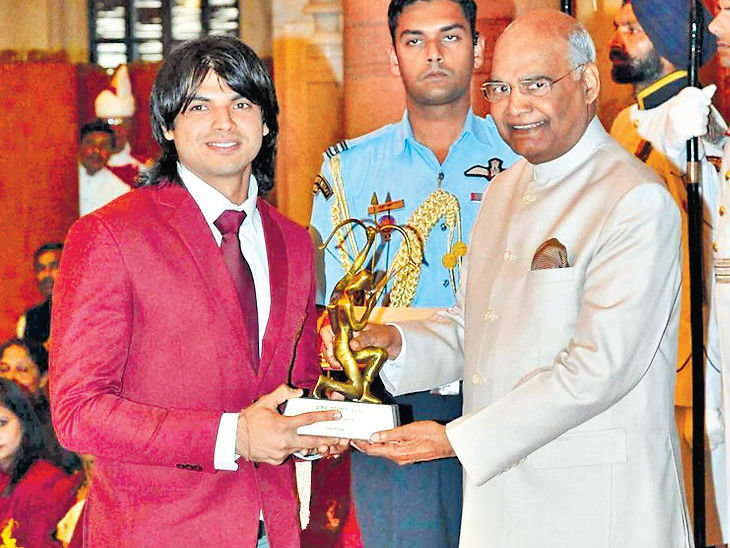 On 25 September 2018, the Government of India conferred Neeraj Chopra with the prestigious Arjuna Award.